You’ve found yourself worrying more about your balance and dizziness rather than living your life. What Do Others Have To Say About The Balance Workshop? 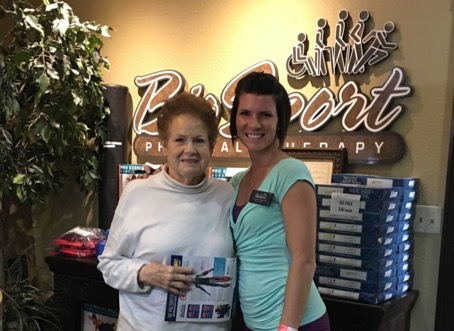 "Prior to attending physical therapy my balance was uncertain. With physical therapy exercises and strengthening I walk straighter and with less fatigue. My lifting strength in my legs and arms has increased 100%. My endurance has doubled. The exercise equipment is varied, giving me exercise routines that keep me interested and not bored. The company keeps up to date with new techniques and modalities, such as laser treatments. I cannot praise the staff highly enough. All the staff members have all-around training in front office and workout areas. All are friendly, courteous, knowledgeable, and supportive of their clients. My heart-felt thanks to all of you! I will be back! I even learned to count to 100 in Spanish with the help of Alex. Thank you all!" The personal attention and care here is fantastic! 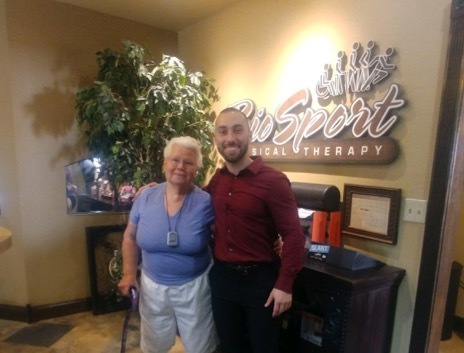 Koree always asks great questions and really listens to what you tell her, all so that she can develop a therapy adjusted just perfectly for you. The physical therapist technicians are advanced. Thanks to everyone here, my balance has improved so much, I haven’t fallen even once since I started therapy here. 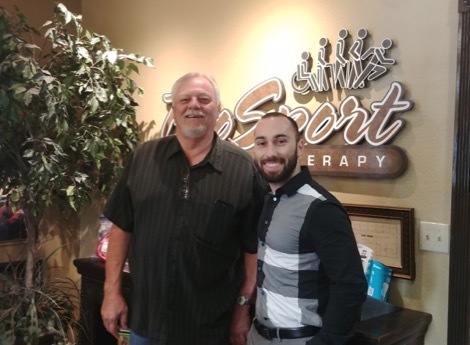 Thank you Koree and the rest of the BioSport staff!